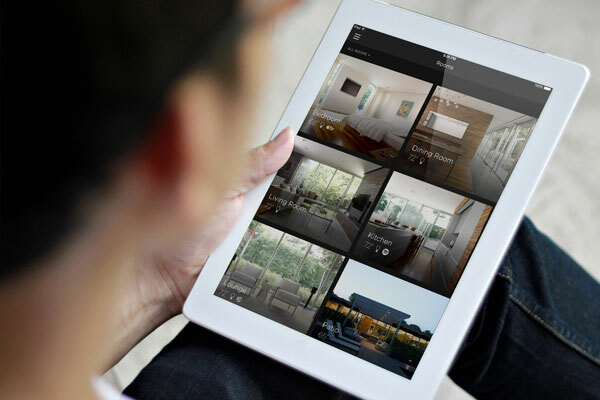 Here at BOSS Luxury Home Entertainment, we have designed state-of-the-art home automation systems that allow you to control everything in your home with the touch of a button. 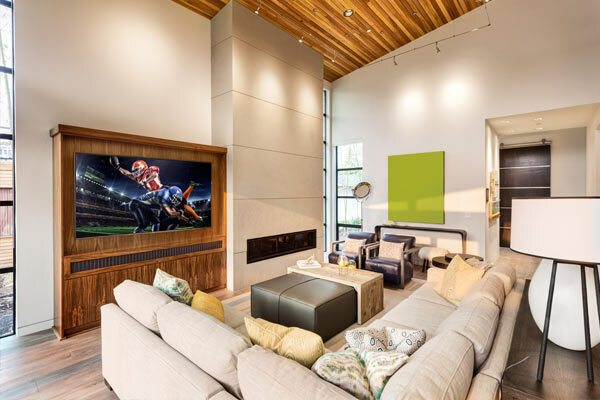 Whether you desire to replace multiple remote controllers with a single elegant touch pad, or operate your home systems from any mobile digital device, we will turn your house into a sleek and modern work of art. With the help of BOSS Luxury Home Entertainment, you can program multiple lifestyle scenario settings for your home system. If you are out of your house and realize you forgot to turn off a light, you can simply choose an “Away” setting on your mobile device that will remotely turn off all lights, music and TVs as well as adjust your HVAC settings as desired. Not only are you being environment friendly, but you are also cutting down monthly energy costs for your family. However, that is not all that BOSS Luxury Home Entertainment's home automation system can do. Access your home security camera feed, check for weather conditions and even adjust the volume on whichever sound systems all from a single control pad. You are truly the master of your own home. We all have busy schedules. We all have hectic lifestyles. This should not get in the way of keeping your home beautiful- day and night! At BOSS Luxury Home Entertainment, we are dedicated to saving you time, energy and ultimately money. 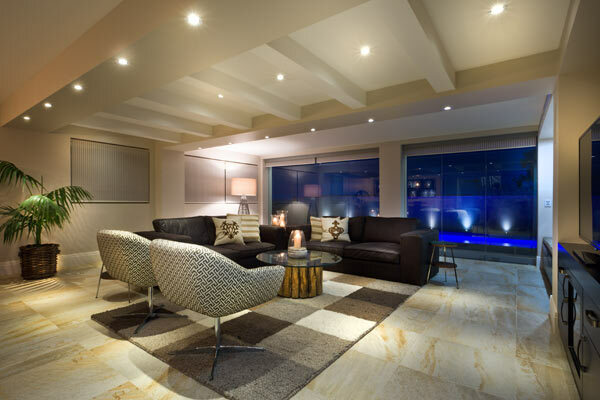 By having an energy efficient cost effective lighting system, you are making an investment in your home and reducing the stress in your life. 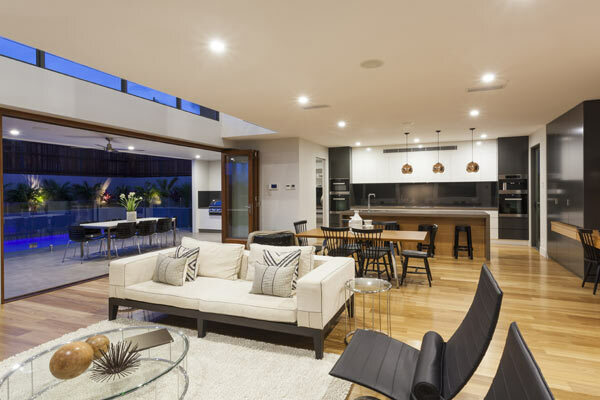 Our advanced lighting control system allows remote access of your lighting system which means you can always be welcomed home by a well lit drive-way and cozy indoors. Not only is this a time saving investment but also a increase in the security of your property. At BOSS Luxury Home Entertainment, we promise that with our help we can turn your house into a home. Now isn’t that relaxing? With motorized shade and drape solutions, you can easily raise the shades or open the drapes to add sunlight, or lower and close them to reduce heat buildup and add instant privacy. 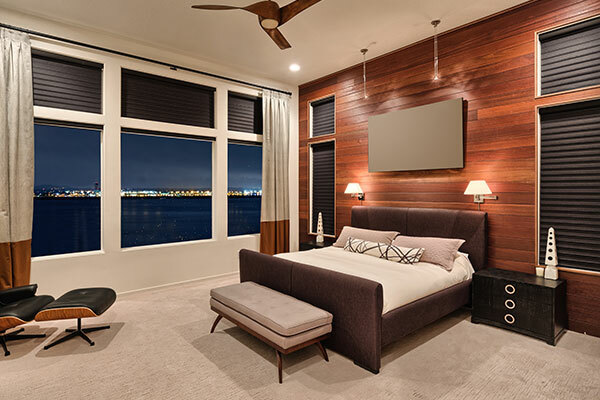 Shades and drapes can be preset to automatically open and close during a specific time a year, effectively controlling sunlight to prevent harsh U/V rays from damaging expensive furnishings. Or if you prefer, you can simply push a button to adjust them when you want, achieving the greatest beauty and efficiency in each room at all times. Every home should have a media room. 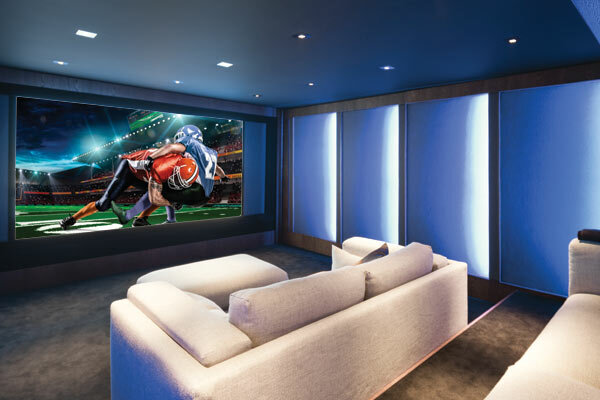 Most have family rooms, but that small flatscreen TV by itself just won't cut it if you're serious about Sunday Football, have a favorite Netflix show, are an action movie nut, or if you want that emersive gaming experience. No one likes dealing with 5 different remotes. Ask us about our single-remote solution that eliminates that clutter and simplifies your media experience.